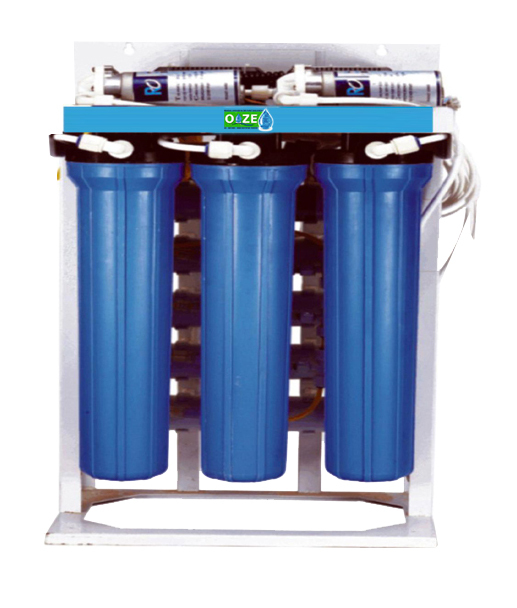 The 25 LPH commercial RO system, one of the best commercial RO Water Purifiers in Delhi, has the ability to kill the microorganisms in water and safe guard the health of individuals from water borne diseases. 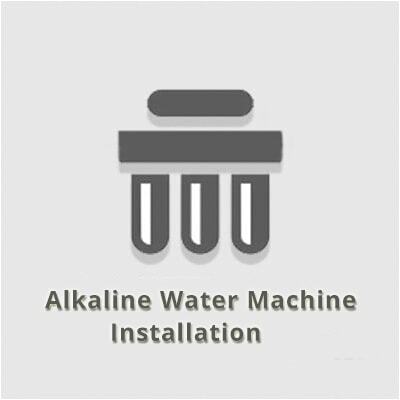 You get to drink 100% vegan water, as all the dead cells are removed in the UV process. 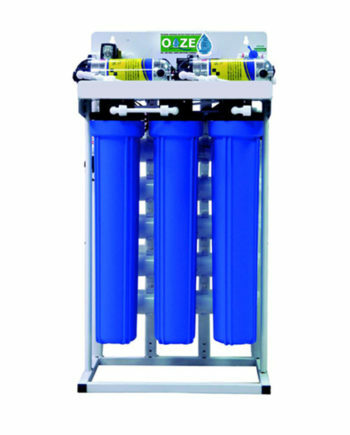 Reverse osmosis process consists of a semipermeable membrane which removes ions as well as molecules of impurities, dirt and dust from the water. With its dual layer membrane you get better protection from bacteria and other biological impurities which are the cause of the most disease like diarrhea, cholera, and others. 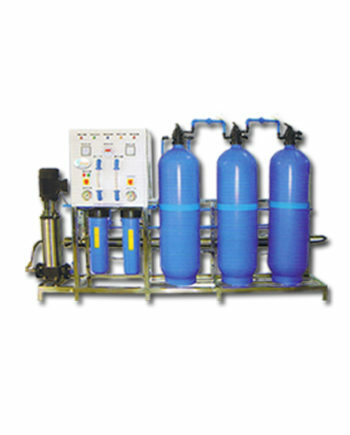 It’s a 25 LPH Commercial RO Plant so it can be installed in places like office, commercial small scale industries, gym, clubs, restaurant, school, sports club, parks and other places where you think it will suffice. 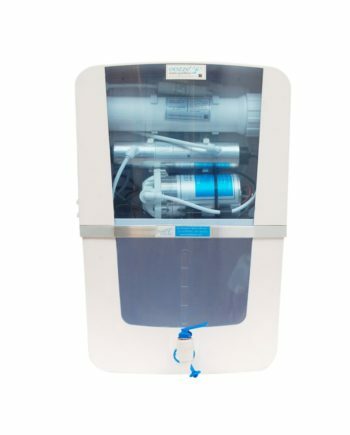 water purifiers give you better-smelling water by cleaning all the impurities present in it and adds taste to the water. 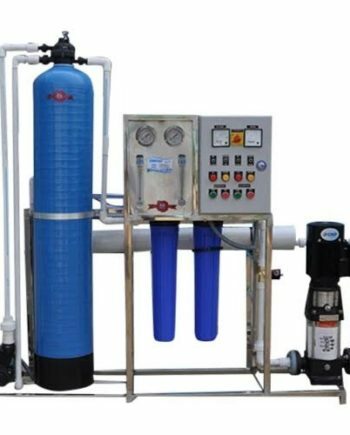 Reverse osmosis filters not only remove chemical but are also efficient against other agents like bacteria and fungi which are the cause of most disease.